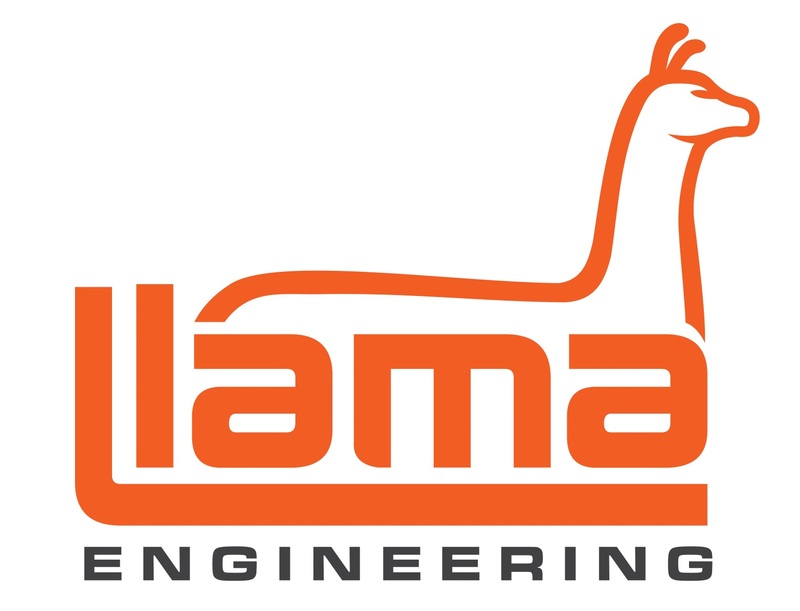 100% synthetic 2-Stroke designed for motorcycle racing and rotary premix application developed for Factory Teams. 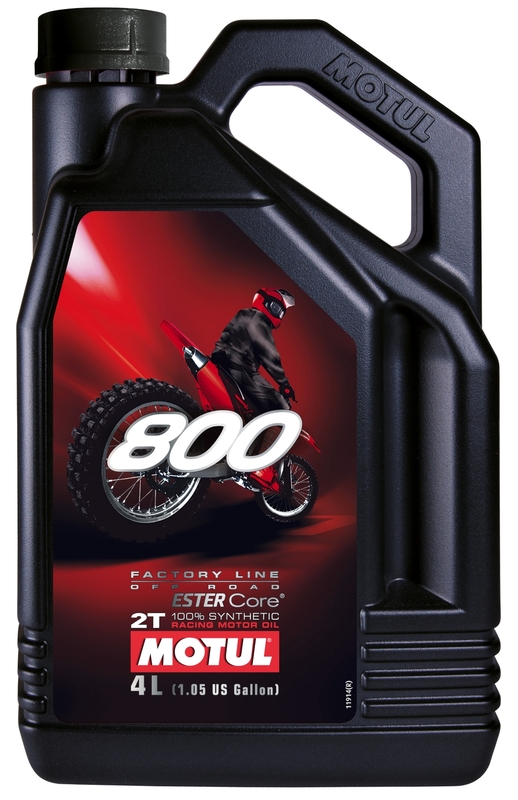 800 Factory Line lubricant takes advantage of the ESTER Core® Technology to ensure you maximum power output of the engine without compromising the reliability and the wear. By selecting esters over other high performance synthetic base stocks and combining them with an innovative additive package, MOTUL has created a perfect synergy dedicated to the engine.